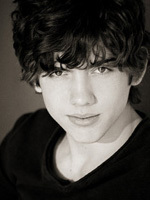 Carter Jenkins was born on the 4th of September 1991 in Tampa, Florida. 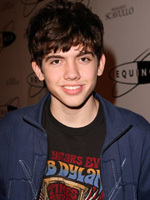 He currently lives in Los Angeles with his parents, Eric and Mary, his older sister, Tiffany, and his older brother, Renneker. 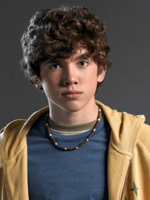 At age seven he began acting with his local Community Theatre group. This led to him being signed by a local agent, and from there to appearances in several local and national commercials. In July of 2002, Carter went to L.A. with his mother for what was intended to be a short stay in order to take part in acting training. However, he was quickly signed by top agency and began booking jobs. When it became clear Carter's career was taking off, his entire family moved to L.A. As well as acting, Carter enjoys playing baseball, football and poker. Carter has had many guest appearances on shows such as Without a Trace, Scrubs, The Bernie Mac Show, Lost, House, The 4400 and CSI: Miami. He played the character of "Joey Bullock" in the film The Bad News Bears and "Zachary Stein" in Keeping Up with the Steins. 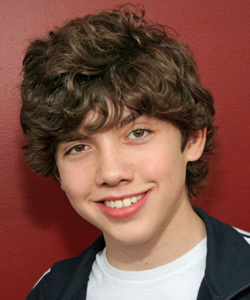 Carter also played the recurring character "Eli Pataki" on the Nickelodeon series Unfabulous. Carter will be playing "Jack Holden" in the upcoming CBS series Viva Laughlin.